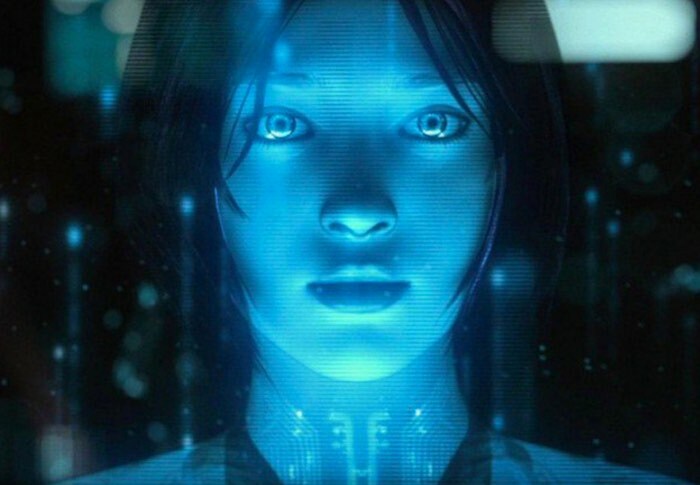 Microsoft has today announced that a new update rolled out to their Cortana personal assistant has now enabled instant translations within international versions of Cortana. From today onwards Cortana instant translations are now available in the following languages : French, German, Italian, and Spanish within Microsoft’s latest Windows 10 operating system. When you are using Windows 10 in these languages and need a quick translation of a phrase, you can now just ask Cortana and you’ll get your translation in an instant. You can also type the phrase into the Cortana toolbar in case you’re in a place where you can’t speak it out loud. Microsoft Translator’s mission is to break the language barrier by providing translation whenever and wherever you need it. In addition to being integrated into Cortana, you can also download the Translator app for Windows 10 to get translations from your webcam or to translate when you are not connected to the internet. Microsoft Translator apps are also available for iPhone and Apple Watch, Android phones and watches, and it is integrated into a number of products such as Microsoft Office, Bing, and Skype Translator. For full details on all the new features that are now available via the Cortana instant translations four international versions jump over to the official Microsoft blog via the link below.